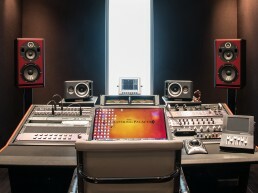 Mastering Palace | Pilchner Schoustal International Inc. 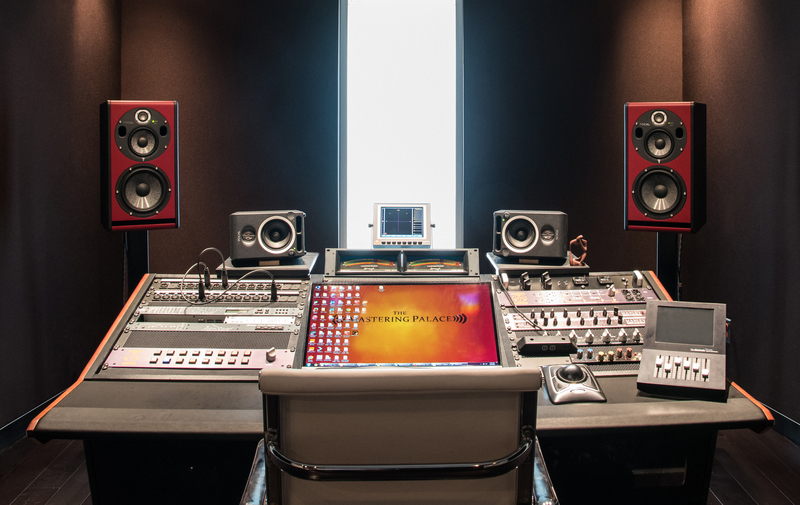 The Mastering Palace is a New York based mastering facility home to Dave Kutch and his team, known worldwide for the great records they work on with the industries top artists. 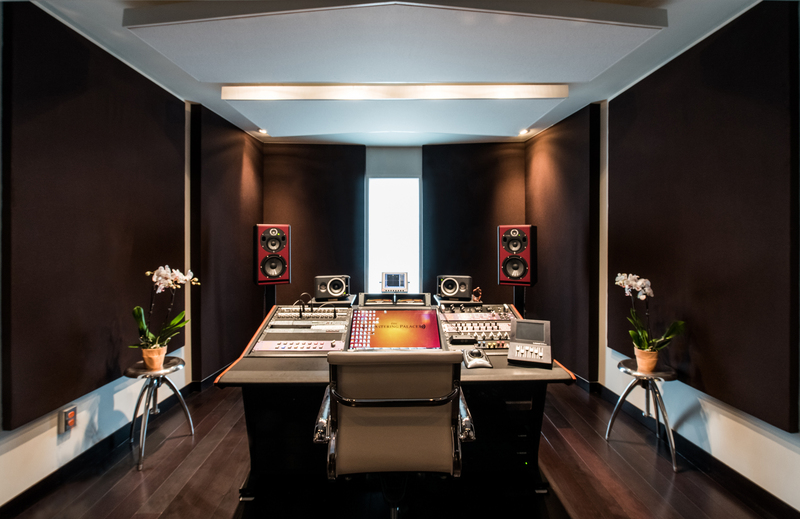 When it came time to expand Pilchner Schoustal was given the opportunity to develop Dave’s new mastering room. Working closely with Dave and his staff we developed a design response sensitive to the physical context and the demanding requirements for the space. 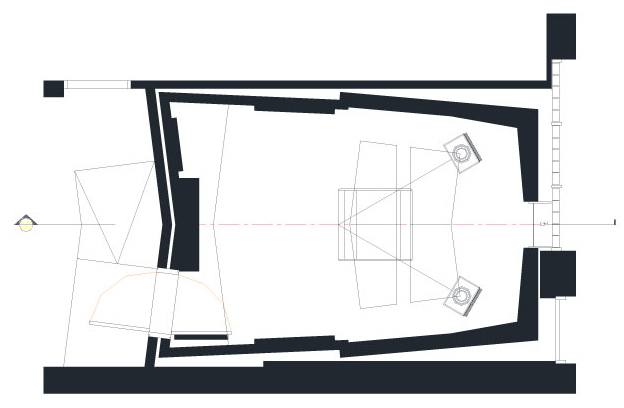 The key was to provide a room with excellent imaging and low frequency uniformity. We modeled several alternatives to arrive at a room proportion and geometry that would fit the given space and provide the best overall resonant response. 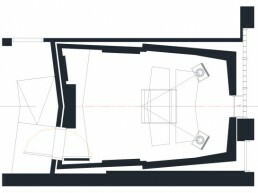 A topology was chosen that would put the main listening area in a favorable spatial position with strategically implemented low frequency trapping tailored to the room response to yield tight and uniform decay time. The LF damping is located in the corners of the space and also include a composite diaphragmatic trap on the longitudinal axis. The room features warm natural materials and a frosted center panel that allows natural light to enter the space.